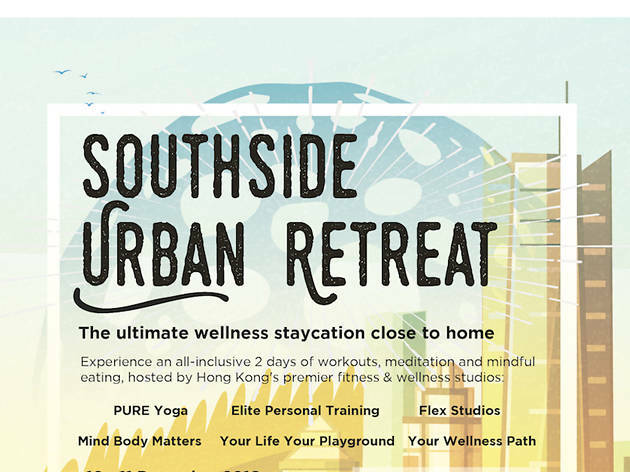 Get away from the city for an all-inclusive retreat featuring all day fitness and meditation classes, as well as healthy bites. 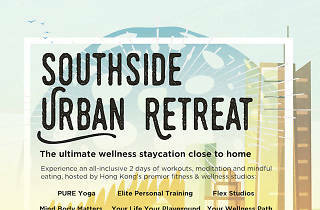 This staycation retreat is the perfect way to rejuvenate the mind and the body. You can choose between an all-inclusive weekend retreat with access to all fitness and meditation classes – taught by top fitness studios including Pure, EPT and Flex – healthy meals and hotel accommodation, or a one-day session with cocktails and a health talk.